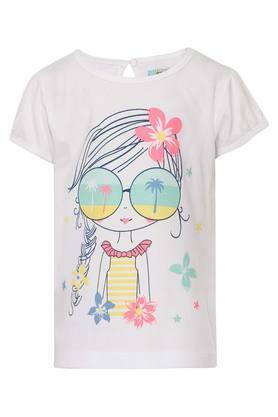 Amp up the style of your daughter's daily casual wear by getting her this top from Nauti Nati. Your child will stay comfortable in this printed pattern top as it is made from high-quality fabric, and has a round neck and short sleeves which enhance your little girl's look. 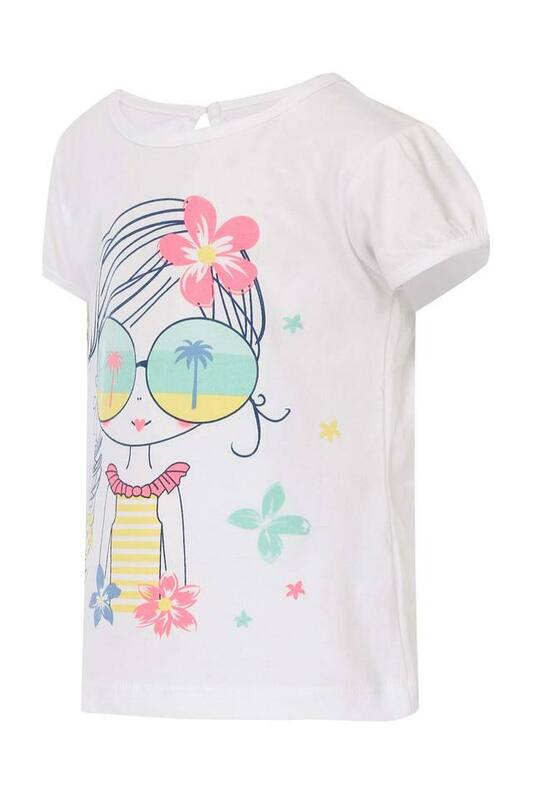 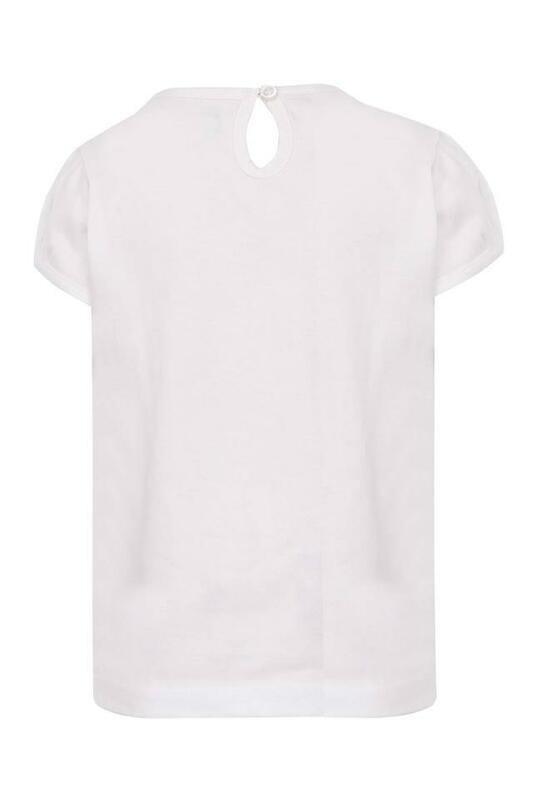 Classy and comfortable fabric make this top a perfect pick for your daughter. 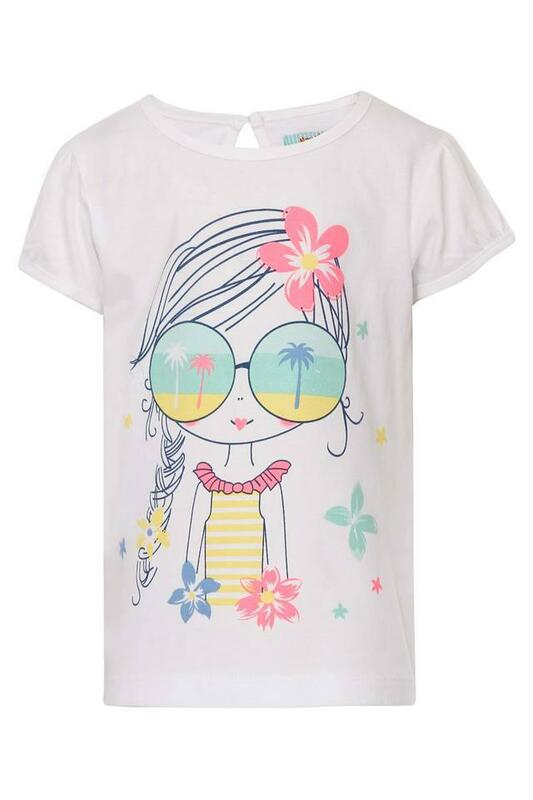 You can let her match it with a denim skirt and a pair of ballerinas for any occasion.